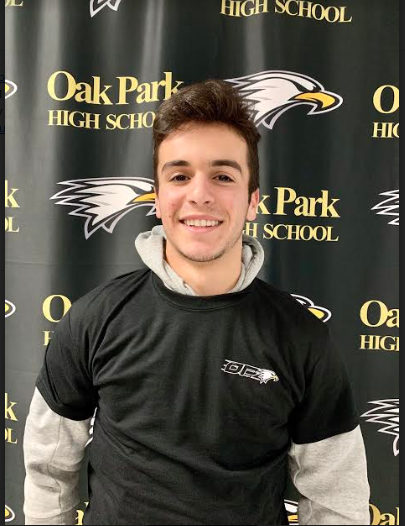 Senior and Oak Park Boys’ varsity soccer player Wesley Harris is the Athlete of the Week for the week of Jan. 28. 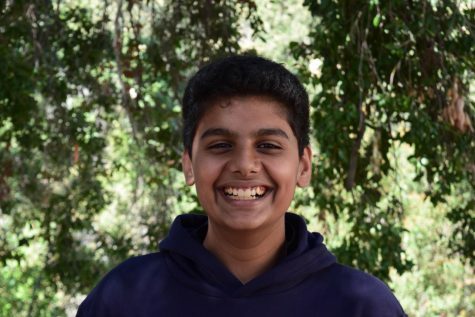 Harris began playing soccer since he was four-years-old, and played for the Agoura Youth Soccer Association (AYSO), as well as on the Oak Park High School team for four years. While Harris believes there are certain advantages of club soccer, he prefers playing at school. “Club soccer is definitely more organized, but in high school there’s a different environment that you play in because your with a lot of your friends in school, and it gives you this great chemistry with your teammates,” Harris said. Harris believes he was awarded Athlete of the Week because of his performance on the Jan. 16 game against Moorpark. Wesley believes that a person must work very hard to be successful. According to Harris, if you love what you do, you will be successful. Harris is excited for this opportunity. “I’m honored to be Athlete of the Week,” Harris said. Jay Dugar is a sophomore at Oak Park High School. He is currently the 2018-19 Public Relations and Online Advertising Manager.